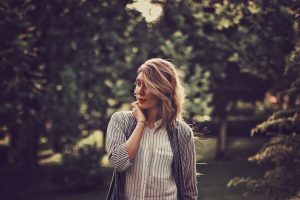 How much of our identity or ‘self’ is truly representative of our own wants, needs, and goals in life and how much does it reflect the desires and priorities of someone else? 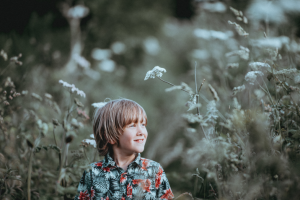 Are we following our own destiny or are we unconsciously repeating the lives of our parents, living according to their values, ideals, and beliefs? In this thought-provoking book, noted clinical psychologist Robert Firestone and his co-authors explore the struggle that all of us face in striving to retain a sense of ourselves as unique individuals. The self is under siege from several sources: primarily pain and rejection in the developmental years, problems in relationships, detrimental societal forces, and existential realities that affect all people. Through numerous case studies and personal stories from men and women who participated in a 35-year observational study, the authors illustrate how Voice Therapy, a cognitive/affective/behavioral methodology pioneered by Firestone, is used to illicit, identify, and challenge the destructive inner voice and to change aversive behaviors based on its prescriptions. The theory they describe integrates the psychodynamic and existential approaches underlying Voice Therapy and is enriched by research findings in the neurosciences, attachment research, and terror management theory (TMT). 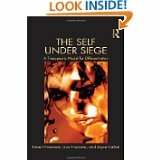 An important addition to the area of personality development theory, The Self under Siege offers a new perspective on differentiation and the battle to separate ourselves from the chains of the past. It provides psychotherapists and other mental health professionals with the tools needed to help clients differentiate from the dysfunctional attitudes and toxic personality traits of their parents, other family members, and harmful societal influences that have unconsciously dominated their lives. This book will have a special appeal to clients and, in fact, to any person interested in his/her own personal development. 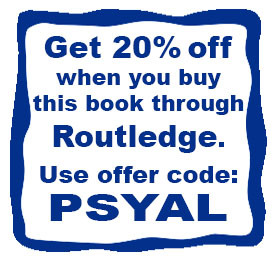 Buy now from Routledge for 20% off.